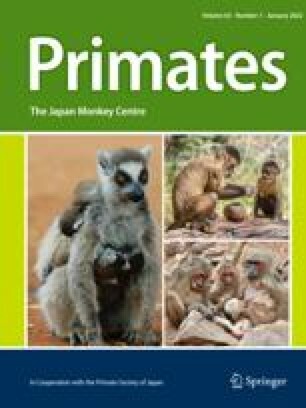 Based on an evaluation of the populations of primates in Northern Colombia, and upon data showing dramatically different abilities of the different species to survive in small forest remnants or radically altered forest environments, we urge the immediate establishment of adequately sized forest areas to insure the long term survival of vulnerable species. Hunting and trapping are obvious direct threats to a species, but habitat destruction is more insidious in that it exacerbates hunting and trapping pressures and may lead to the extinction of even those species enjoying vigorous protection. Rapid deforestation in the tropics is often a mark of rapid development and whereas none would wish to hinder such national efforts, developmental efforts may be directed so as to preserve selected wildlife refuges for the future benefit of the nation and the world.